Welcome to Luxfer Graphic Arts/Magnesium Rolled Products new webpage! Following the path of Luxfer’s motto “High-Value Innovative Solutions to Help People”, we are proud to have this new webpage available to inform clients about products, news, and technological breakthroughs in wrought magnesium development. We have designed the webpage to be easily navigated, but the focus was to bring relative information about wrought magnesium and photoengraving to the fingertips of our clients. This will include downloadable brochures, videos, and monthly updates about new markets and products. 2018 was a year of transition for Luxfer Graphic Arts. We went through new branding with a name change from Magnesium Elektron and moved our Findlay, Ohio photoengraving operations to our Madison, Illinois headquarters. We also entered into new markets such as End-of-Arm Tooling (EOAT) for industrial robotics. 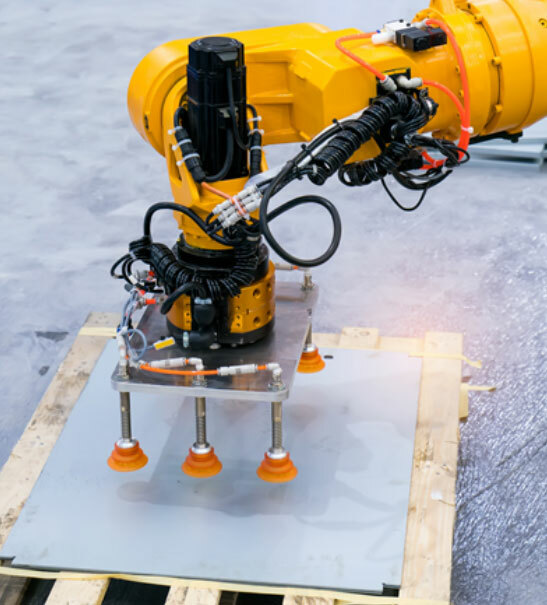 With the ever increasing need for performance improvements from industrial robotics, magnesium weight improvements over aluminum will be necessary for integrators to meet their client’s ever challenging requirements for more speed. We continued to service existing markets such as vibration testing and photoengraving. 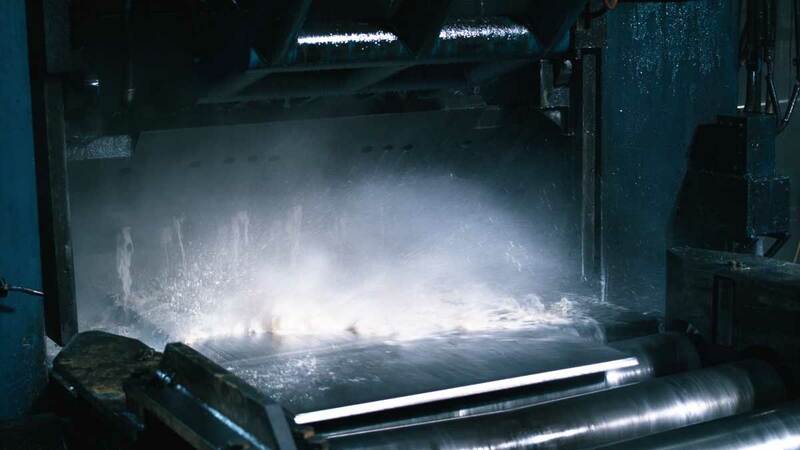 Even though we have been involved in these industries for many years, we continue to provide solutions for these product lines such as welding, machining, and chemicals for etching. Luxfer Graphic Arts/Magnesium Rolled Products looks forward to 2019 and we truly appreciate you taking the time to visit our webpage. As always, feel free to contact us to let us know your thoughts on our new webpage or questions about our magnesium products.